Message To 'Resistors' From Occupy Co-Creator: Stop Protesting. 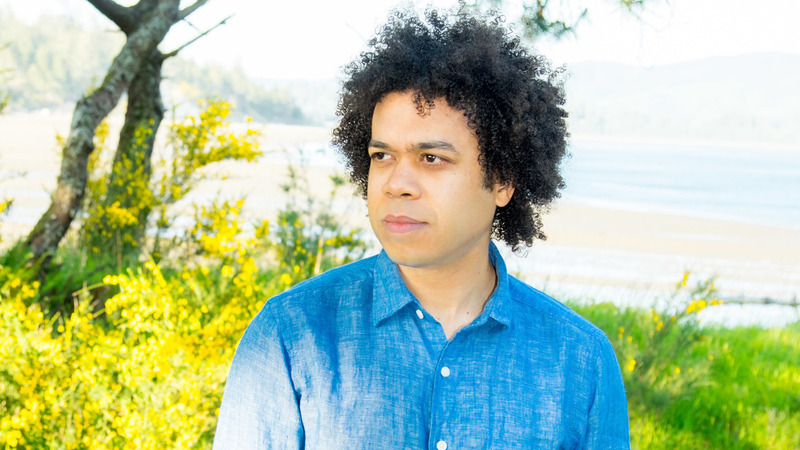 Run For Office Micah White helped spark the Occupy Wall Street protests that spread worldwide. The activist and writer now says street protest is futile. Progressives, he says, should go rural and run for office.